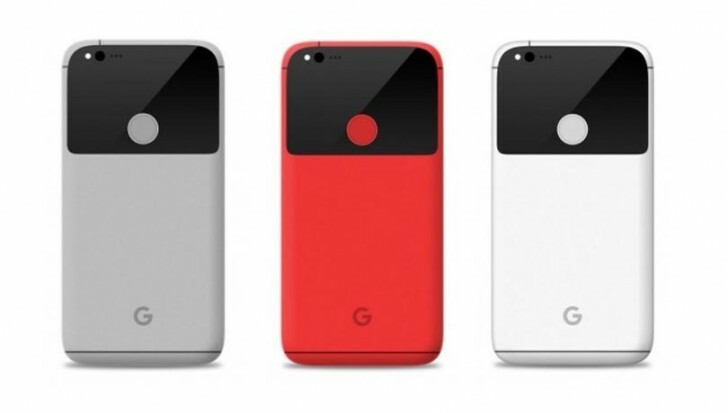 According to a new report, Google will make official the Pixel and Pixel XL smartphones at an event early next month - October 4 to be precise. In addition, a 4K-capable Chromecast as well as a Daydream VR headset will also be revealed at the same event. While the new Chromecast will either be called the Chromecast Plus or Chromecast Ultra, the headset may carry Daydream View moniker. The report notes that the Mountain View, California-based company will also take the opportunity to fully detail its Amazon Echo competitor Home. There's, however, currently no information on the location and the timing of the event.